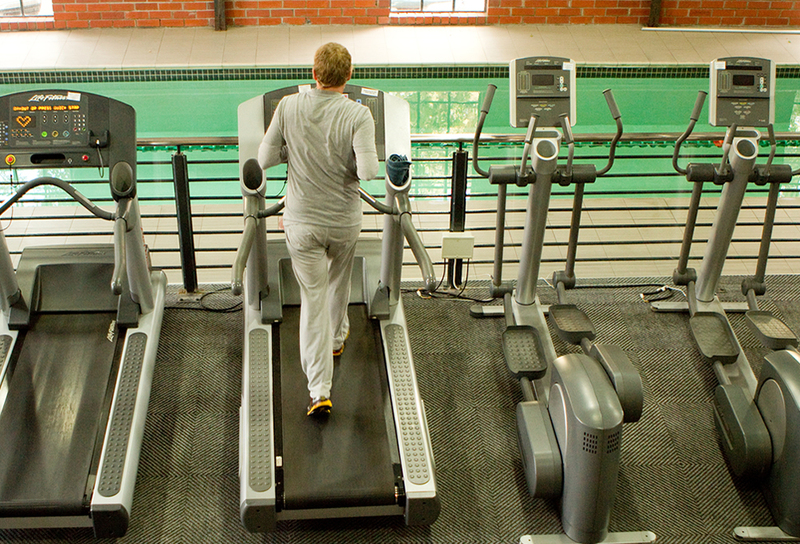 With the use of the newest LifeFitness Signature Range as well as state of the art cardio equipment and cable machines, Franschhoek Health Club offers only the best in services and equipment. The following Services are available at The Franschhoek Health Club. For you basic needs of thirst quenchers and energy boosters. You can also cool-down and relax pouring over a variety of health magazines newspapers and a cup of coffee before picking up the pace of the day again. Come and experience a sauna like you’ve never experienced it before! Plasma screens inside both men’s and ladies saunas placed for your convenience. You can choose what to watch and stay entertained! Cardio: LifeFitness treadmills, upright and recumbent cycles, summit trainer and Elliptical trainers, Concept II rowers. Pilates Sessions: Wendy Saffery 083 743 7625.